Throughout the years there have been so many kinds of different dolls, and I like how different they are these days. Years ago when I was my girls' age, most dolls looked pretty much the same and were never unique. 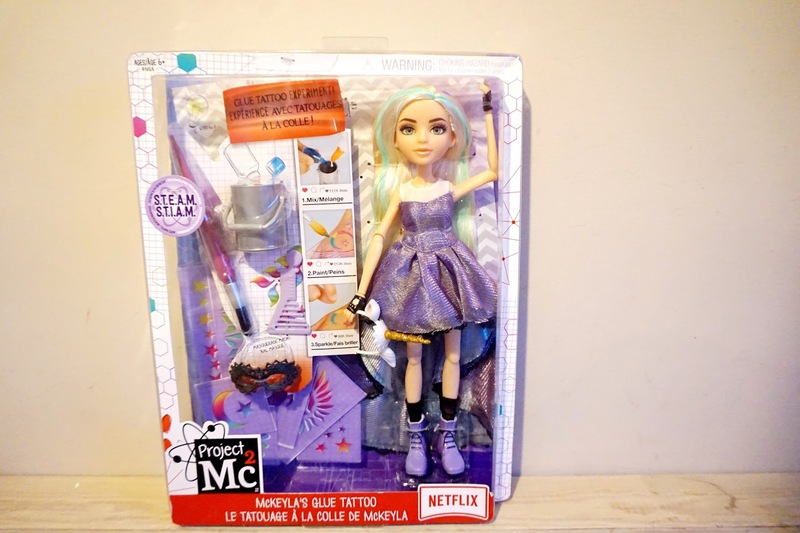 When we received a Project Mc2 doll to review, first thoughts were great. I was really pleased with how unique she looked, and I adored her outfit. Both girls absolutely fell in love with her and couldn't wait to get her out of the box. 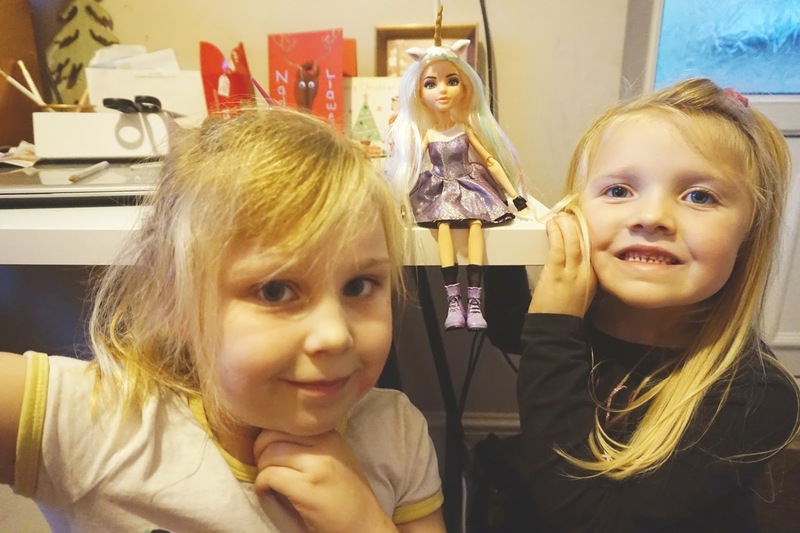 We received the doll called McKeyla McAlister. There are 5 different characters, and they're all unique in their looks and ways. They also come with different experiments. The one we received came with a science experiment to make your very own glitter tattoos. What's great about these experiments is you can easily do them with household items (you will have to buy these separately) and are so simple. 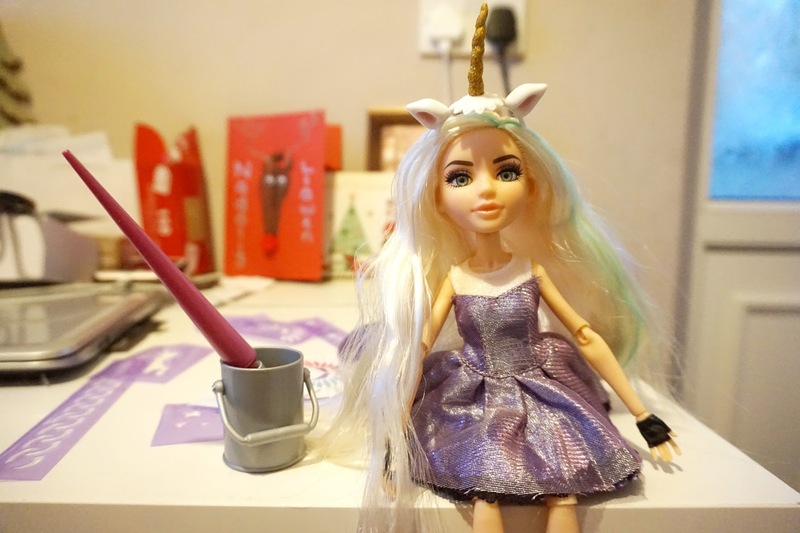 The Project Mc2 Experiment Dolls help encourage children to become more interested in science experiments. Not only that, but they also learn new things as well as having fun at the same time. It's a great way to get your child interested in experiments and learning new things. 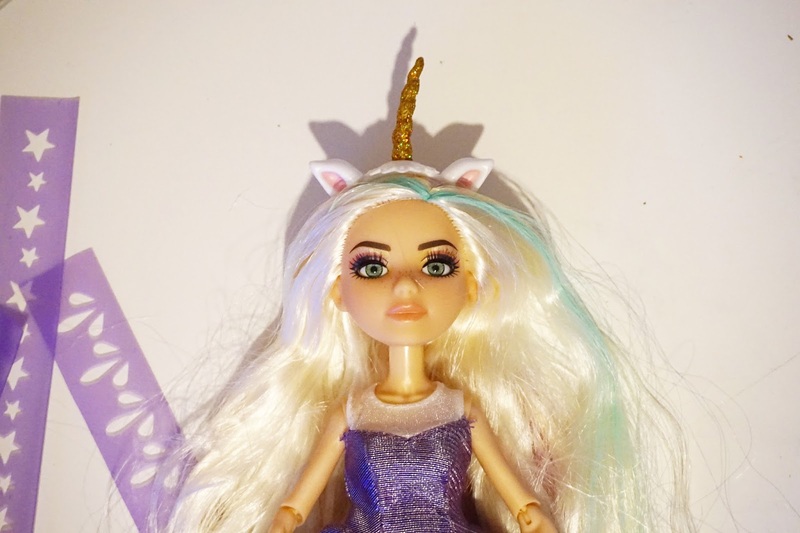 I really like how different each doll is and how they each come with a different experiment for your child to do. 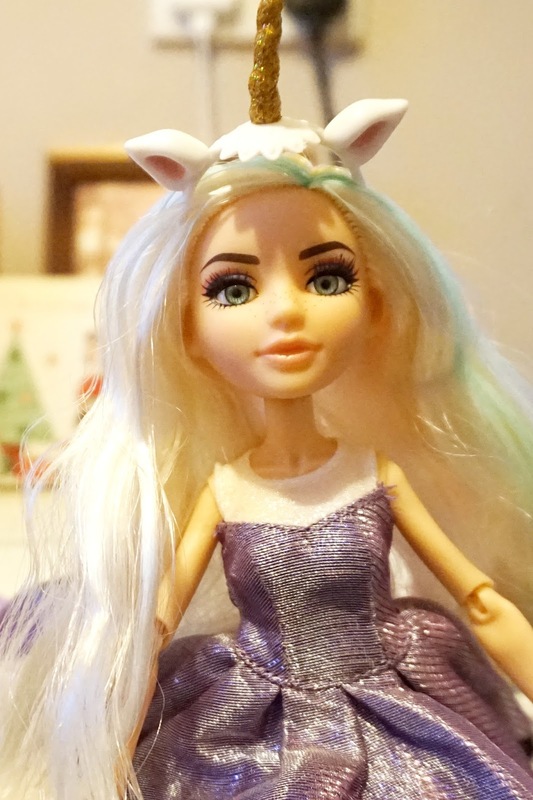 Are your children into the Project Mc2 Experiment Dolls?